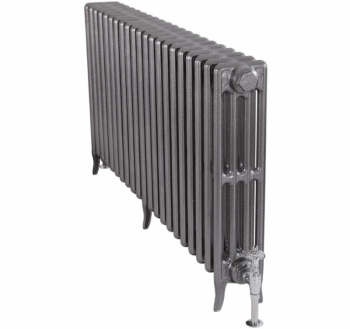 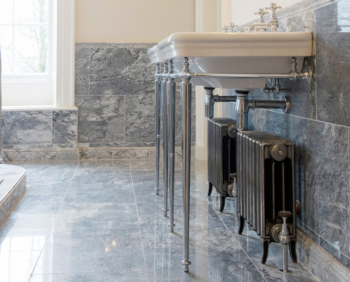 The Carron Victorian 4 column 325mm cast iron radiators are perfect for under windows and are a new addition to our range. . 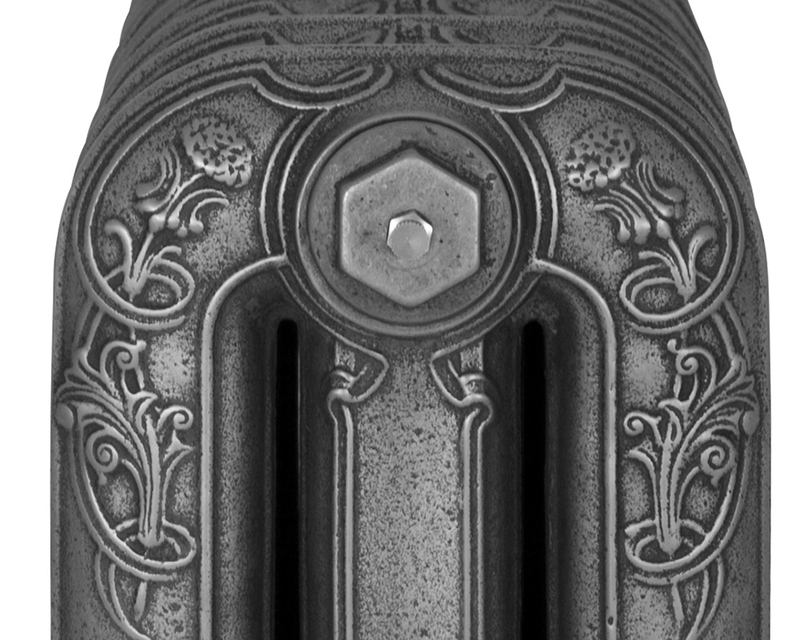 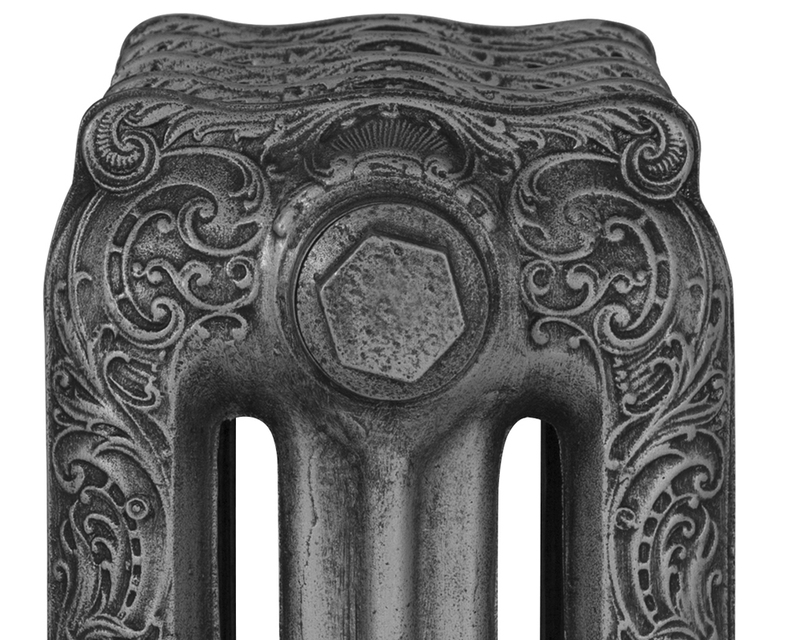 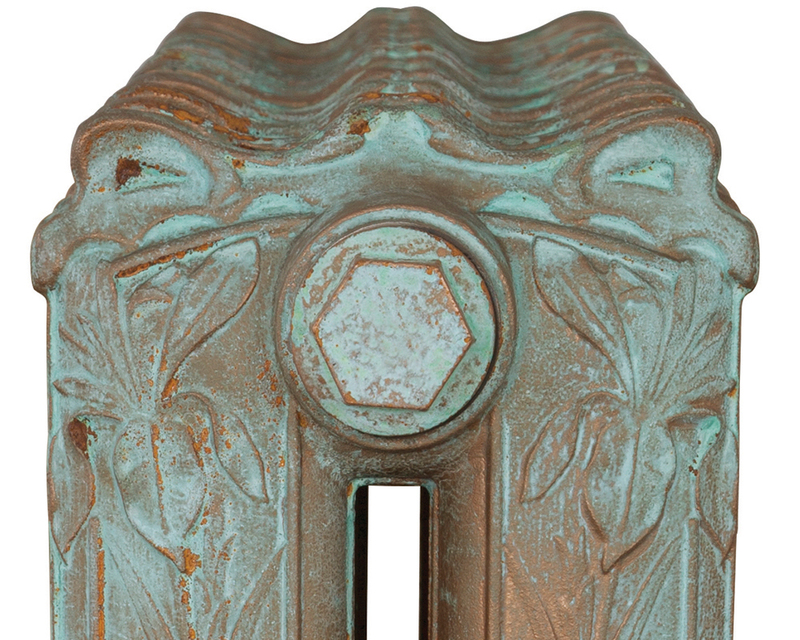 This style of radiator was produced in the late 19th century. ​Period House Store now offer a lifetime guarantee on all Carron Radiators. 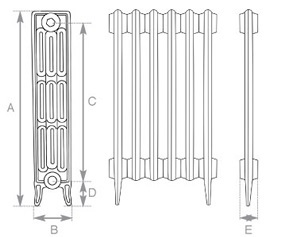 I have been looking for months for a cast iron radiator that would fit under my study window, the lowest I could find was 460mm. 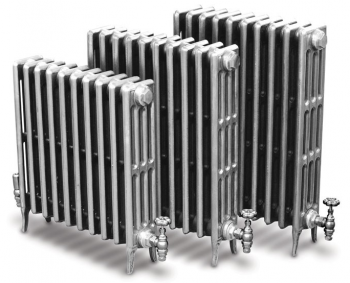 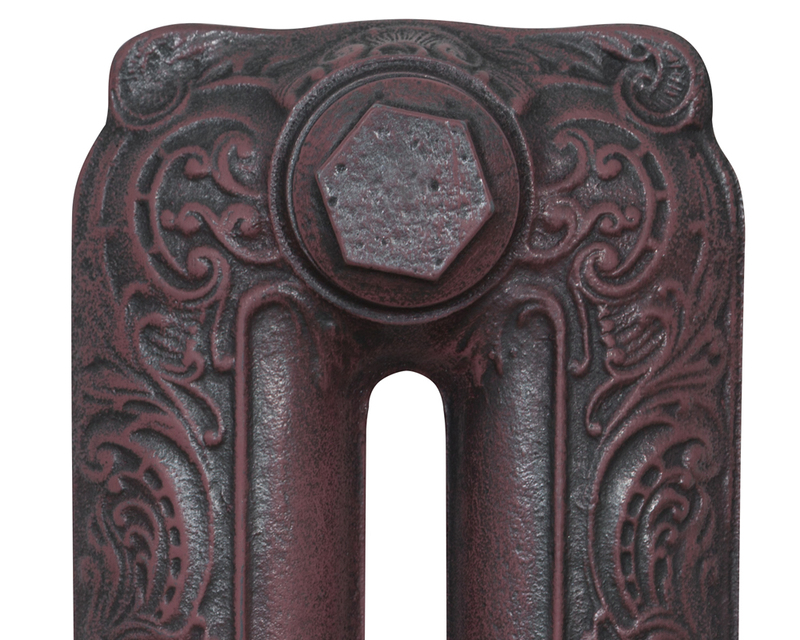 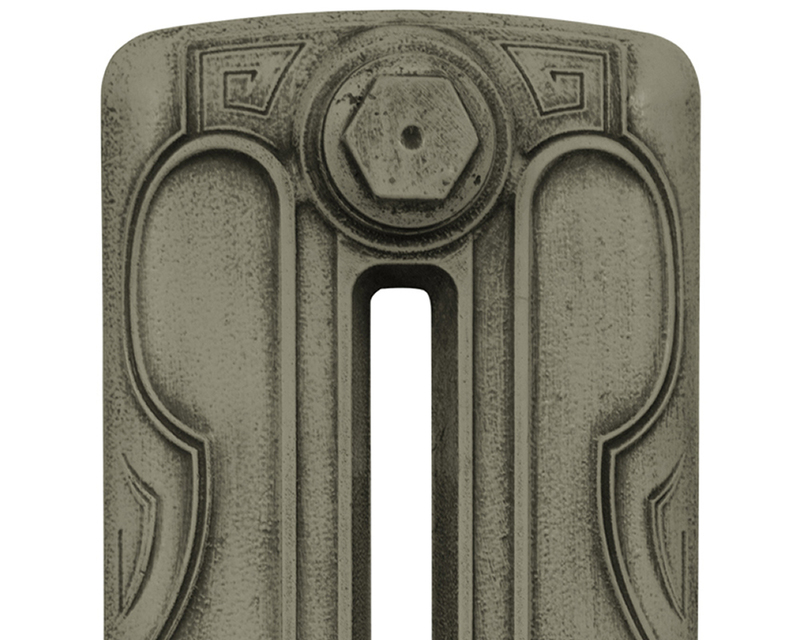 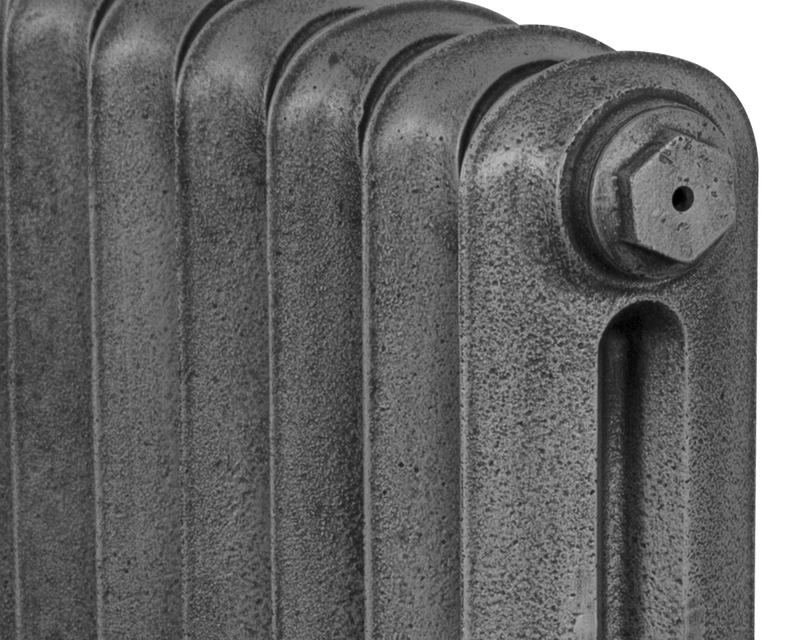 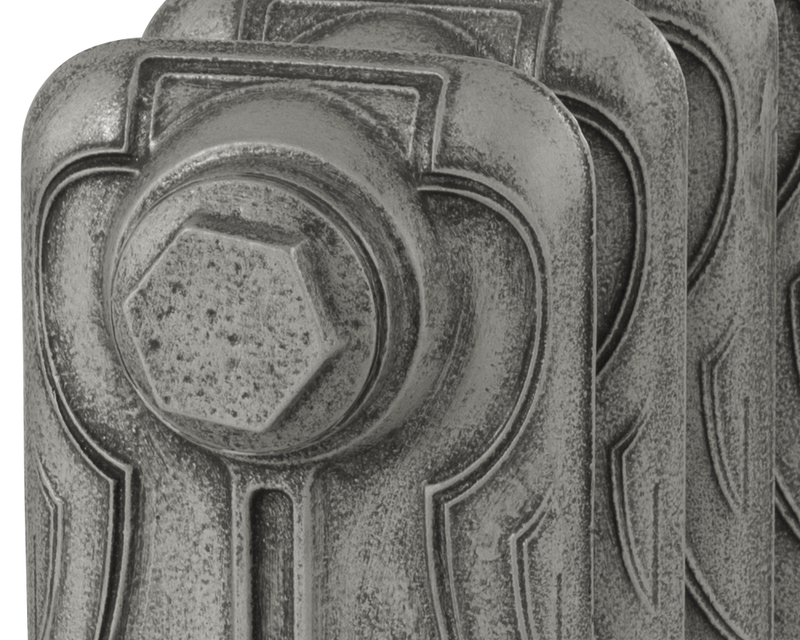 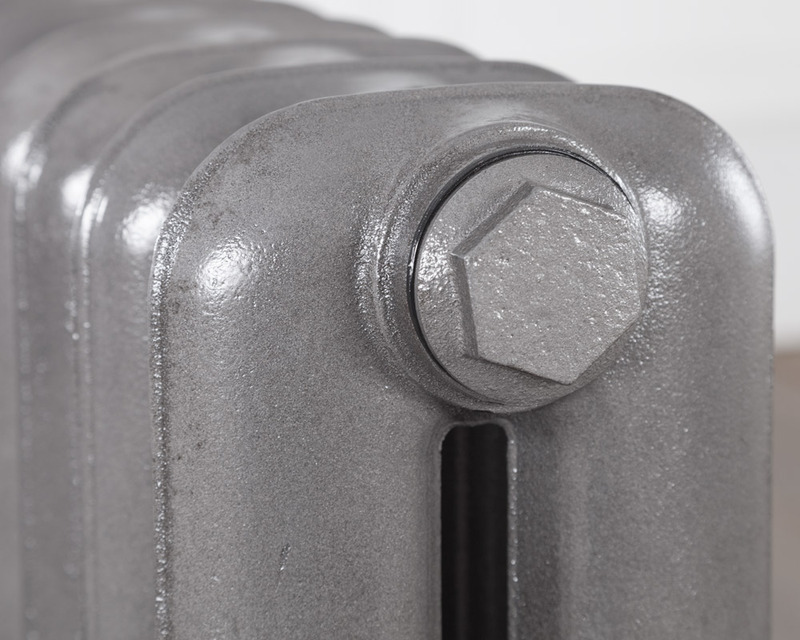 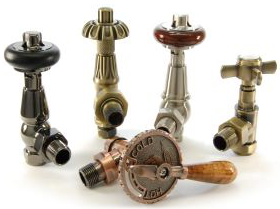 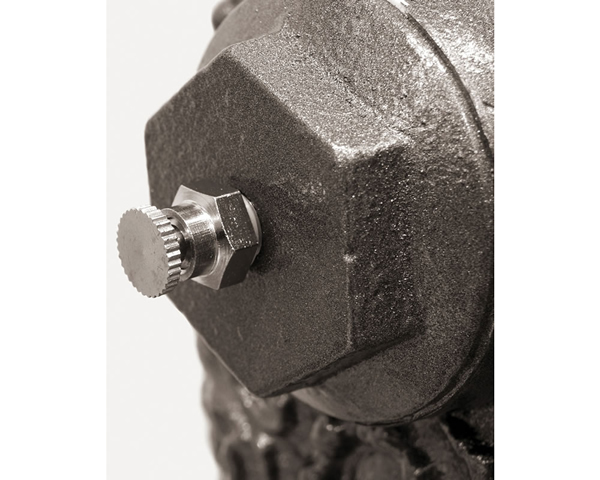 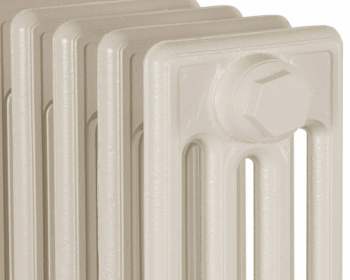 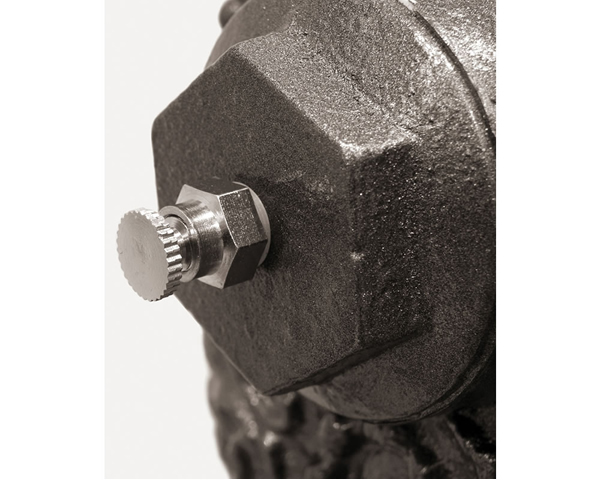 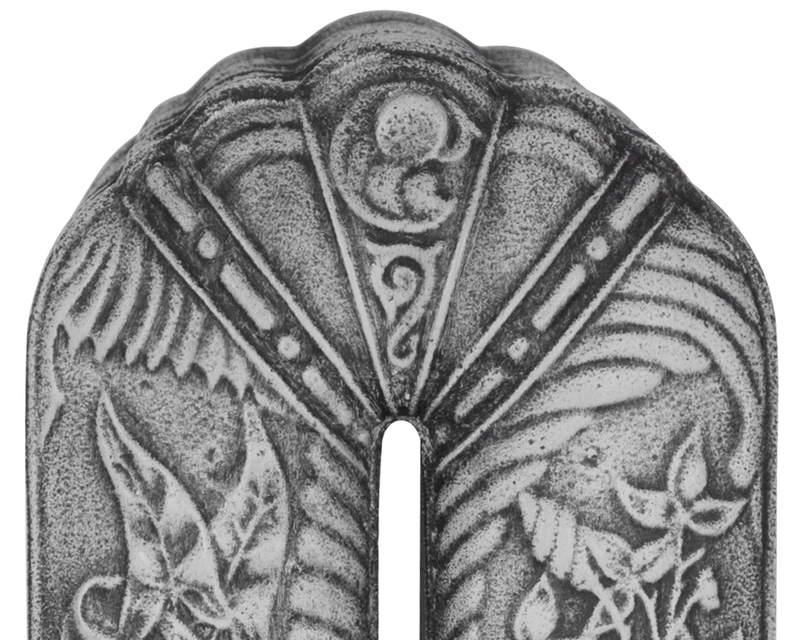 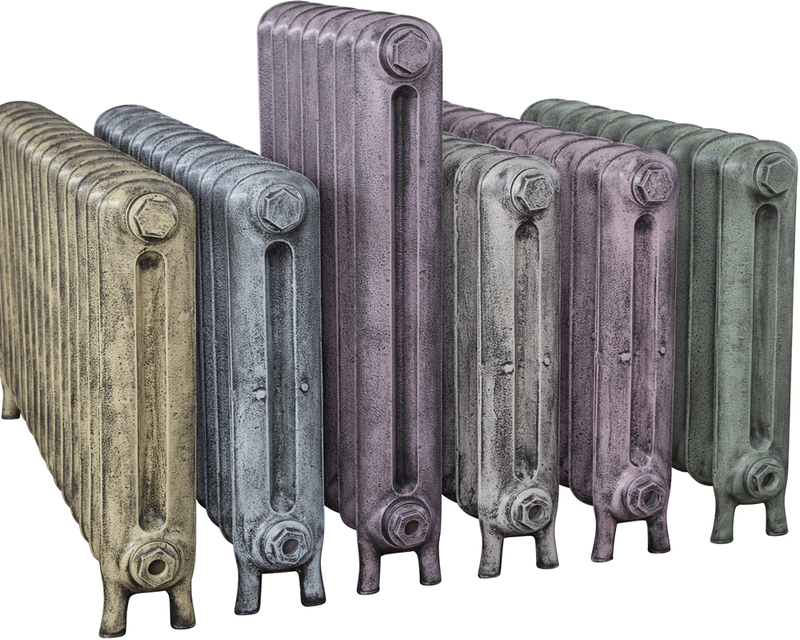 Period House have just added this to their 4 column radiators. 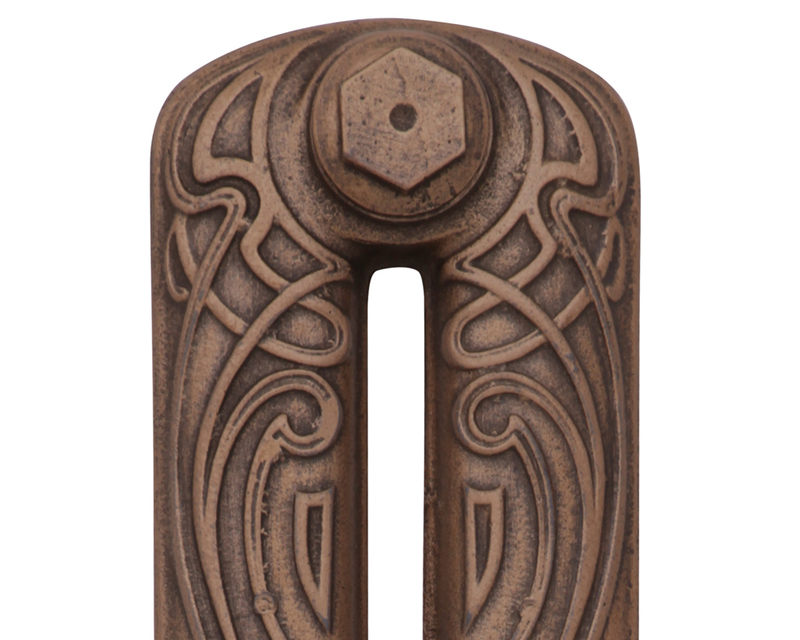 A perfect fit for my study.